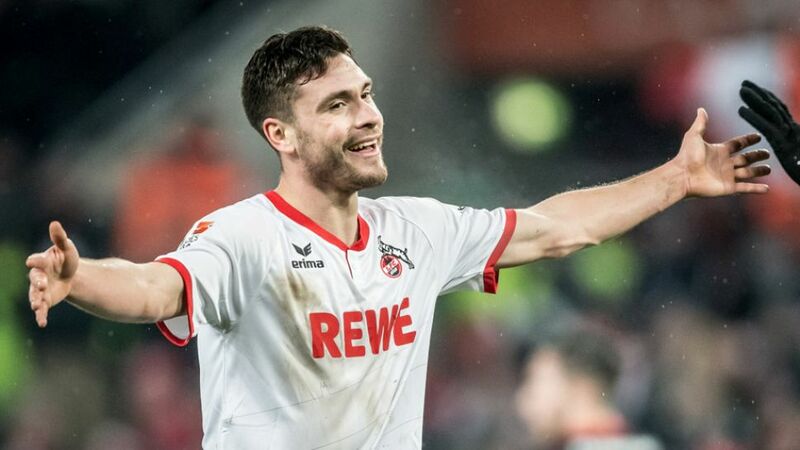 bundesliga.com: Jonas Hector, the Rhine derby with Bayer Leverkusen is upon us. It's the highlight of the season for both sets of fans, but what about for the players? Hector: You don't have to have been born in Cologne to appreciate what this game means to our fans. You can actually feel the special atmosphere that it conjures up days before the game. It's also covered extensively by the media. bundesliga.com: It's possible that you'll be facing off against your Germany international teammate Karim Bellarabi. Did the two of you discuss the game on international duty? Hector: No, it wasn't talked about - not with Karim, nor with any of the Leverkusen players. bundesliga.com: Do you feel more tense before a derby compared to other games? Hector: Like I said, I know full well what this game means to the fans. The 2-1 win in Leverkusen earlier in the season was one of, if not the highlight of the season so far. Personally, my focus is the same for every game. It won't be any different against Leverkusen than it is against any other side. Hector: We'll have to wait and see about that. I don't think that we can be entirely happy with our recent performances, though. On the one hand, we were unlucky to have dropped two points in the draw with Hoffenheim. There was definitely more in it for us. On the other, there were a few things to be critical of in the 3-2 defeat to England with Germany. Hector: I'd agree with that. There have been times in the Rückrunde when we haven't been rewarded for good performances with points, but I still think we've put into action what we set out to do at the start of the season. Our play has developed and we're creating more goal-scoring chances than we did last season. At times, though, we haven't been quite as consistent defensively compared to last season. We also have to be more consistent when it comes to taking the chances we create in front of goal. The bottom line is: we've dropped points. bundesliga.com: We're in the business end of the season. It's still a bit premature, but how would you sum things up? Hector: I've already talked about our development on the pitch. I think we've played another decent season following our return to the Bundesliga two years ago. The goal was to, preferably, pick up more points than last season. Back then, we finished on 40. We're on 34 at the moment, so we're seven short of topping 2014/15. It's doable with six games still to play.